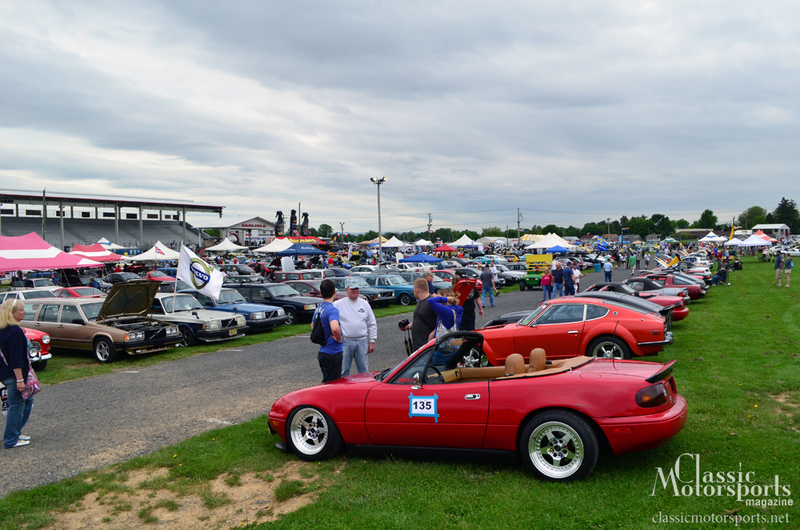 It takes all kinds, and the Carlisle Import & Kit Nationals brings them all. Plenty of Volvos came to show off. 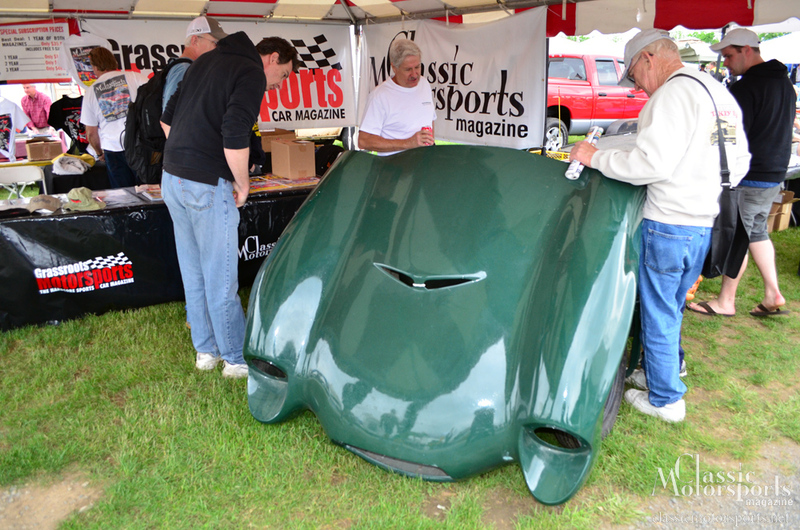 The Classic Motorsports crew was on site, displaying the newly acquired Tornado project car. Like son, like father: This boy's dad has a Datsun just like his. From boxy wagons to lightweight roadsters, Carlisle's got it all. There are beautiful cars from all over. 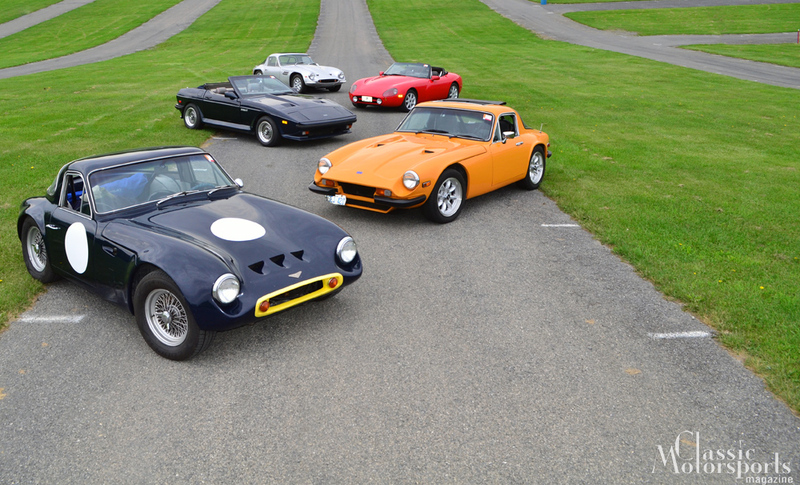 Great weather and great cars combined in Carlisle, Pennsylvania, for the 2013 Import & Kit Nationals. 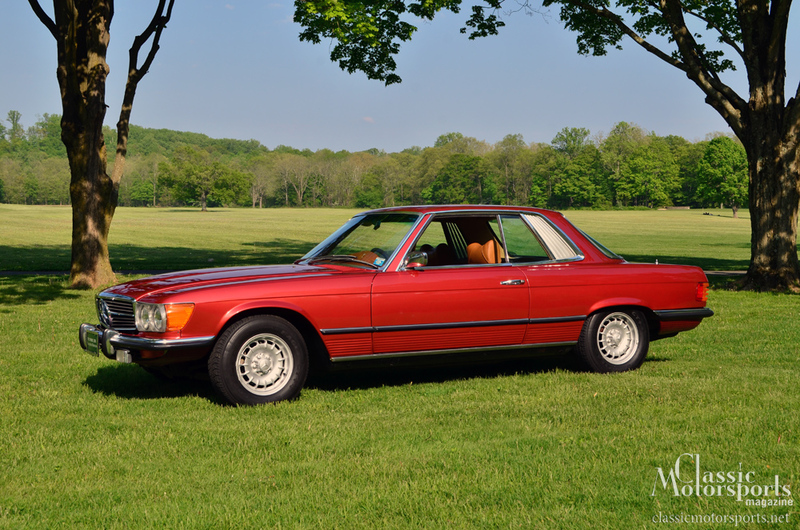 Nearly every make and model of sports car was well represented—both at the swap meet and in the car show that covered nearly every acre of lush Pennsylvania grass. 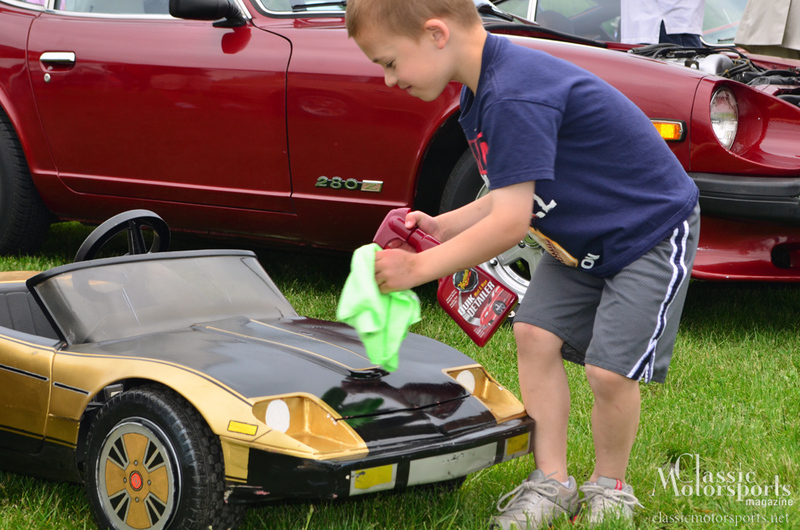 The number and quality of cars and vendors painted a decidedly upbeat picture of the show’s future. This event wasn’t merely about the cars and parts, however, as the show’s focus was the auto enthusiasts. Nearly 20,000 people came to take part in the multitude of spectator activities, with many electing to camp out to witness the action up close. Seminars were held in a seemingly continuous stream of advice. Car clubs filled a number big top tents, each spreading the gospel of whatever brand was parked nearby. The food was exceptional, with some attendees being served from sports cars like the Volvo-turned-wet-bar that kept thirst at bay. 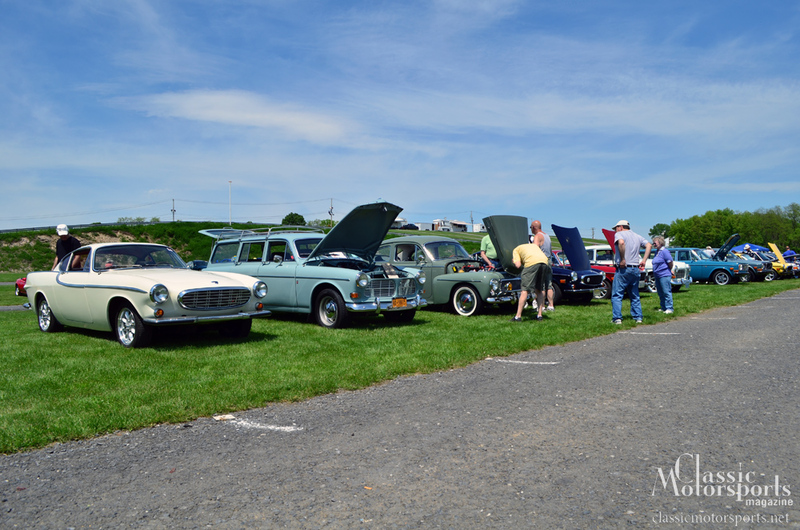 For those who didn’t discover the vending Volvo, the Susquehanna region of the SCCA allowed those interested to autocross their cars, with vehicles more than 100 years old taking their turn around the cones. Classic Motorsports columnist Peter Brock, a legend of the race track, was present and spent countless hours signing autographs and chatting with fans, allowing Carlisle attendees the rare chance to meet a racing notable.